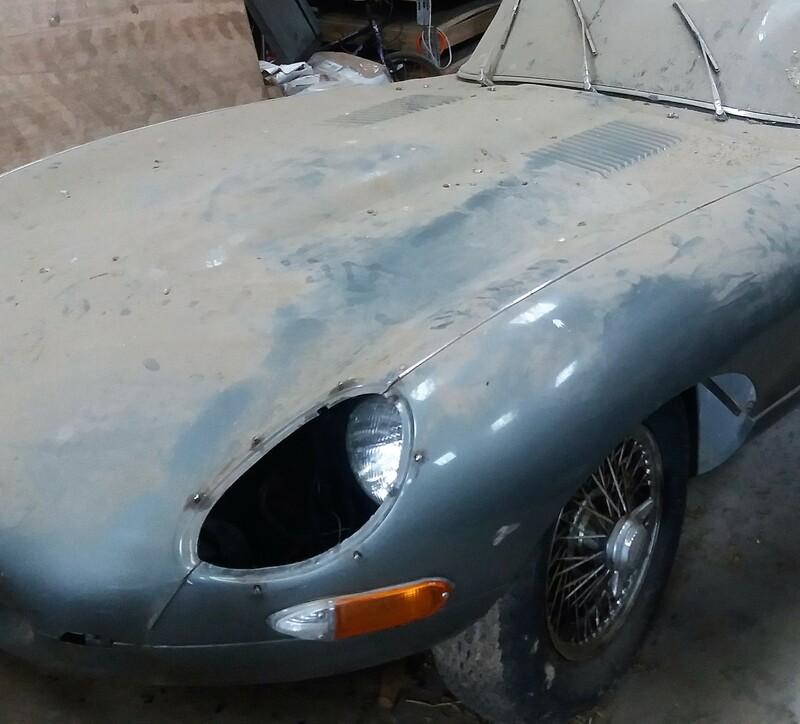 Just when you thought all the derelict barn-find Jaguars had been found and sold at auction, here come a couple of early E-types rescued from long-term storage and heading to sale. 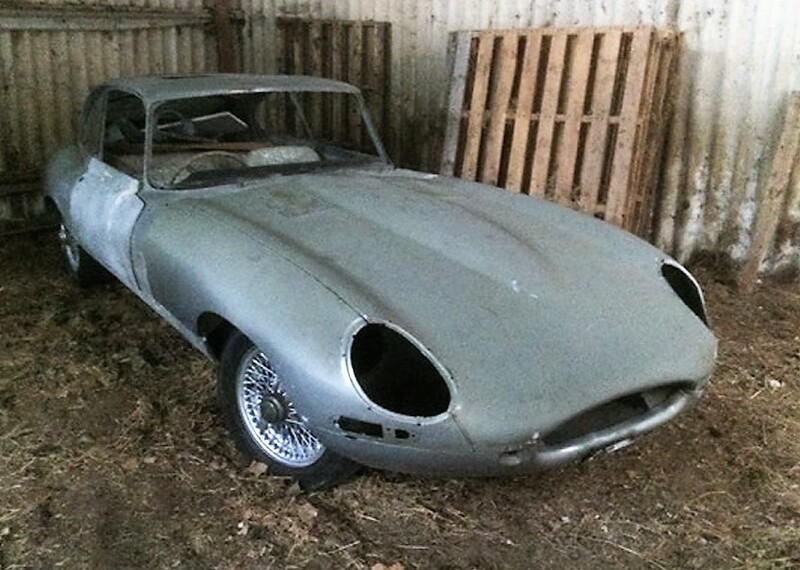 Just when you thought all the derelict barn-find Jaguars had been found and sold at auction, here come a couple of early E-types rescued from long-term storage and heading to sale June 18 in England by Classic Car Auctions. 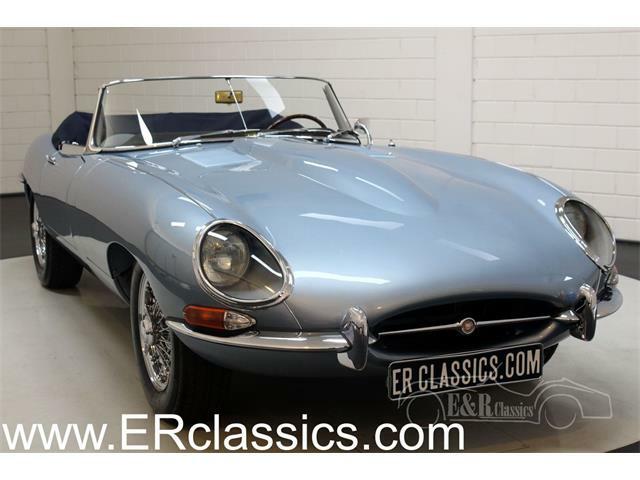 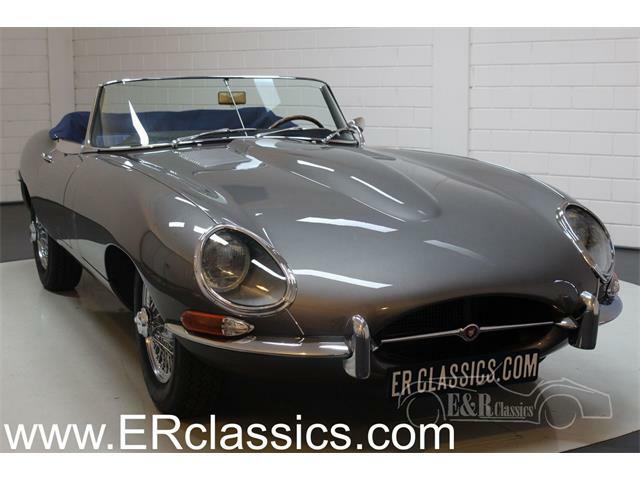 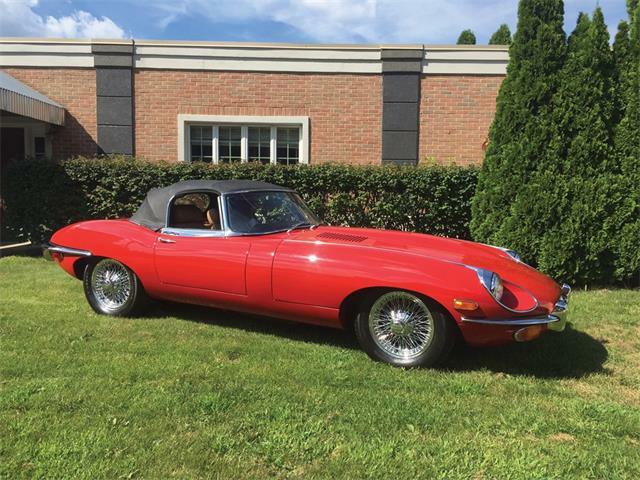 Guy Lees-Milne, general manager of Classic Car Auctions, noted in a press release that the cars could present opportunities to purchase otherwise unaffordable classic E-Types for restoration, although the cost of professional refurbishing could quickly eat away the savings. 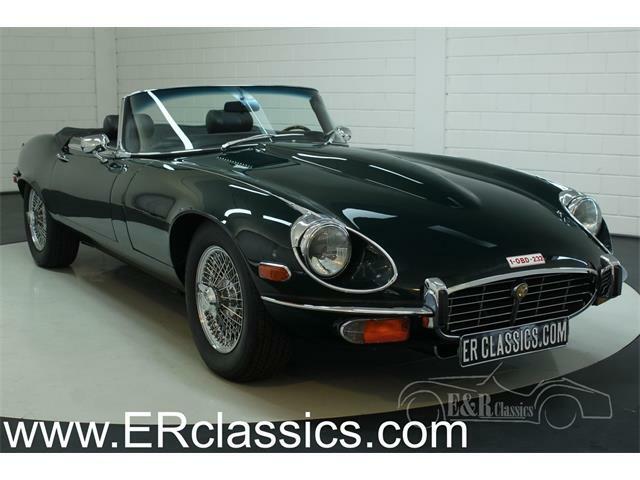 But a competent hands-on enthusiast could make it work. 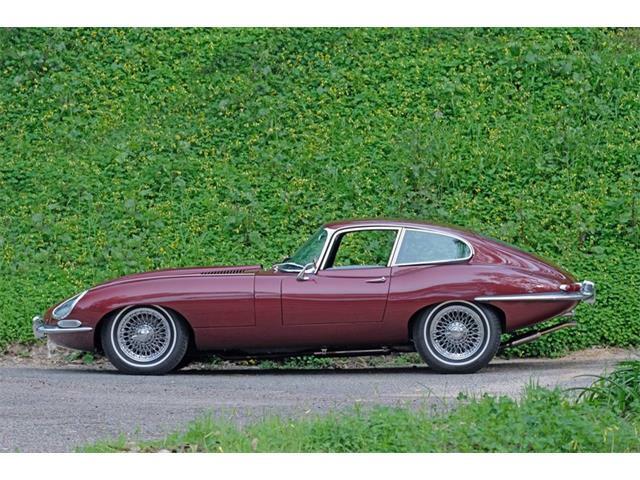 The 1963 Jaguar coupe is “clearly a well-loved car,” the auction house says, and its first owner kept it for 30 years before it was acquired by the second owner, who drove it for only a couple of years. 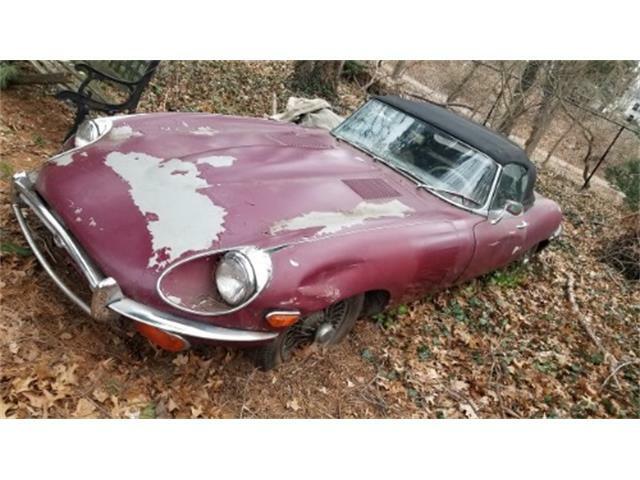 “The car was then tucked away in a barn and has recently been discovered an amazing 20 years later,” the auction house says. 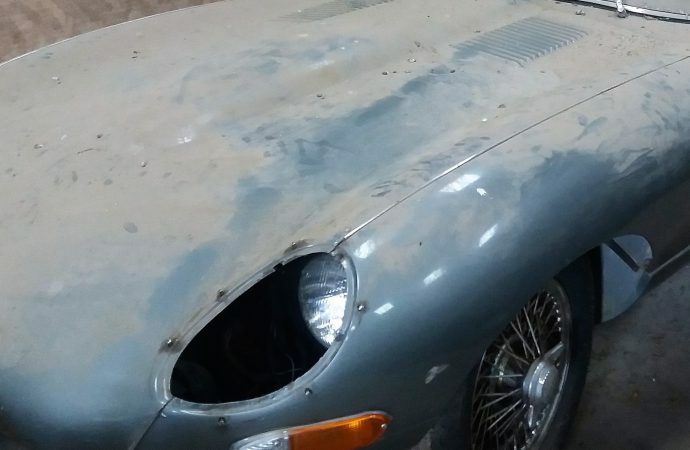 Under the dust, the right-hand-drive, four-speed car shows that it was partially disassembled, although the body is described as being in good condition. 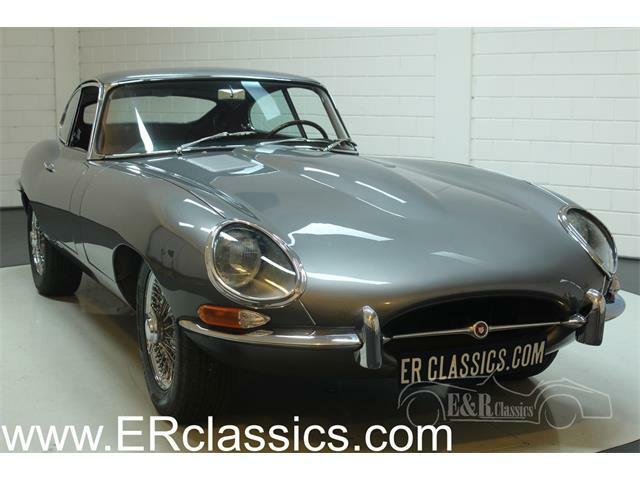 The auction places its value at £25,000 to £30,000 ($36,000 to $44,000 at the current exchange rate). 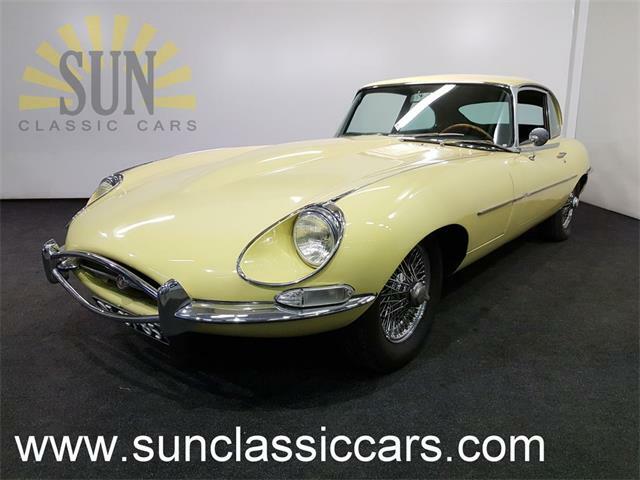 The 1966 2+2 coupe, also with right-hand drive, is a Series I with covered headlights and four-speed transmission described by the auction as “an abandoned restoration project which ran out of steam some 15 years ago.” Also partially disassembled, this car is valued at £12,000 and £15,000 ($17,500 to $22,000). 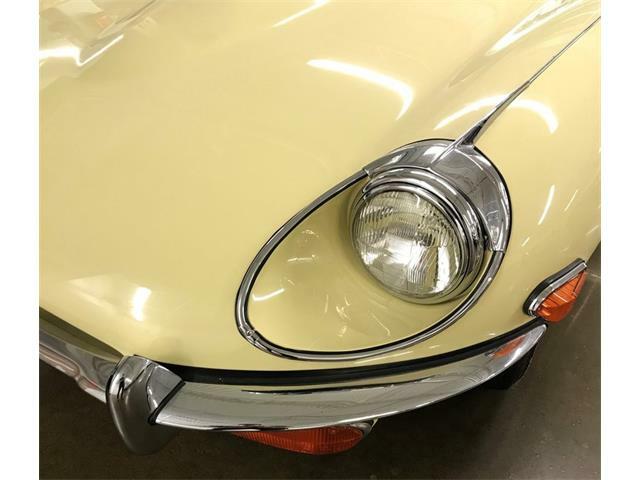 Classic Car Auctions will hold its sale at the Warwickshire Exhibition Centre, Leamington Spa. 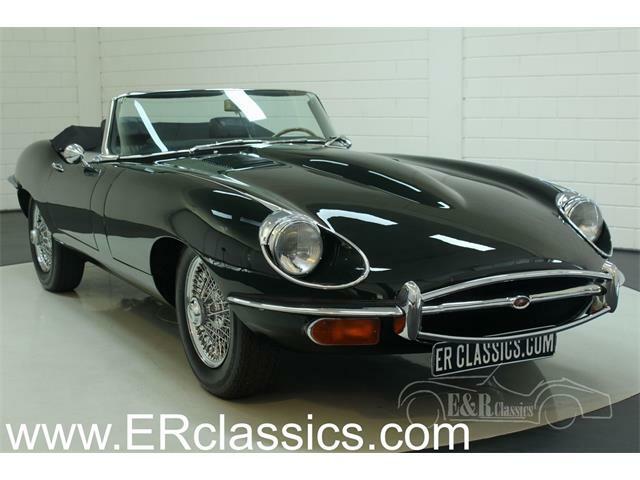 For more information visit the auction website.